Special ALS Fundraising Event on April 25th After the Giants Game! Announcing a Special ALS Fundraising Event on April 25th After the Giants Game! Announcing a very special event at the fabulous private baseball museum Cooperstown SF benefiting the ALS Association! 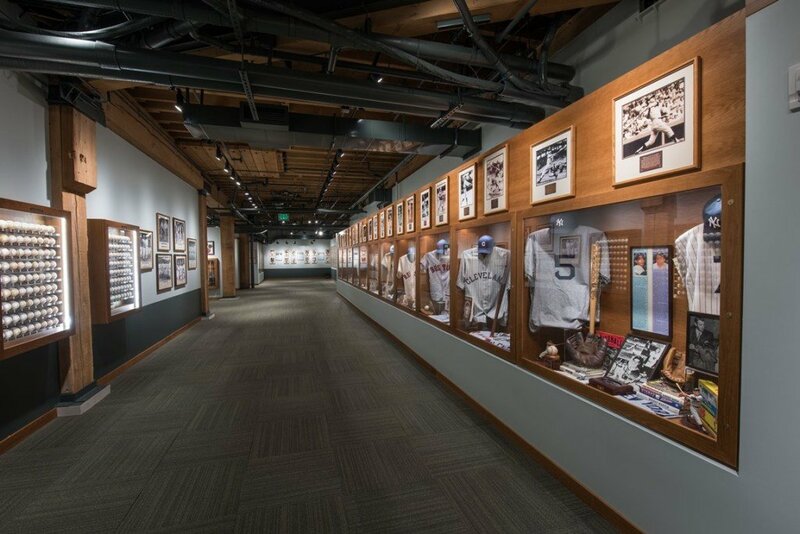 If you are a baseball fan you won’t want to miss this rare chance to visit this private local jewel of baseball history while also benefiting a worthy cause. This special event is limited to 125 lucky people. Cooperstown SF is a private baseball museum associated with the National Baseball Hall of Fame in Cooperstown, New York. Cooperstown SF is not open to the public. In reality it is a mini version of the actual Baseball Hall of Fame. It is located directly across the street from AT&T Park. 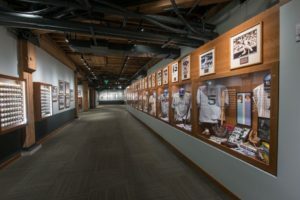 Short of making the journey to Cooperstown, New York to visit the National Baseball Hall of Fame this is the best baseball exhibit you will ever see. For this event we thank the Byer family for permission to use this fabulous baseball museum! Bruce Bochy has agreed to appear! We hope to have other former and current Giants players there signing autographs. There might be a former 49ers player there too! 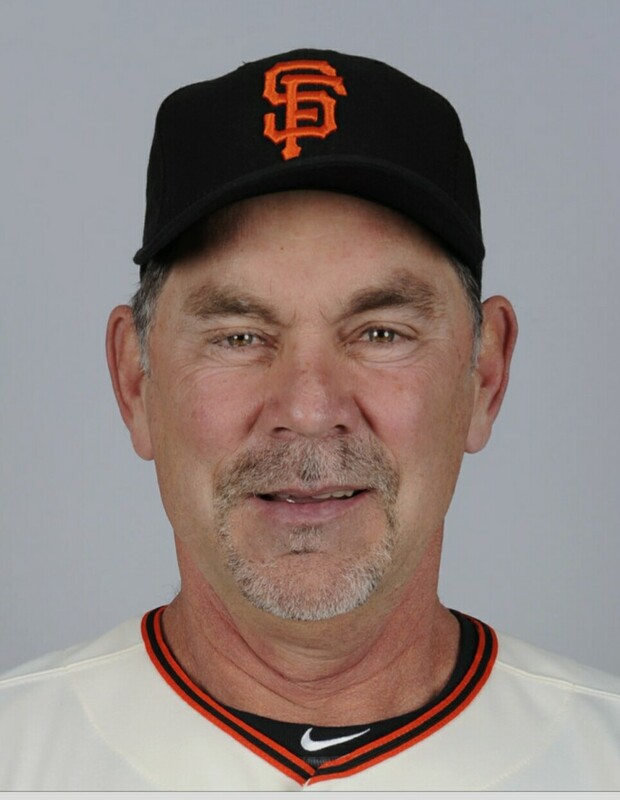 Marty Lurie, KNBR’s excellent baseball host, will serve as Master of Ceremonies and will explain some of the top exhibits in the museum. Your donation will include a copy of my book “Falling in Love With Baseball” autographed by myself by stamping my signature. A special price discount will be given if you present a copy of my book on entry. For books bought at the Giants Dugout store you will be given the same discount. Food and beer provided by Pete’s Tavern, next door to the museum, will be included with your ticket. Memorabilia items will be provided by the San Francisco Giants and the San Francisco 49ers to be auctioned off in a silent auction. * To receive these discounted prices without a book you must present your copy of Falling in Love With Baseball at the entrance. Due to the limited attendance and the nature of this fundraising event we unfortunately cannot give a discount to children. Thank you for helping us stamp out ALS! We appreciate it!